This tour de force decaf blend is designed to be satisfying to the palates of all coffee drinkers, not just those looking for a caffeine-free cup. This tour de force decaf blend is designed to be satisfying to the palates of all coffee drinkers, not just those looking for a caffeine-free cup. 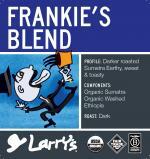 Careful selection of components and an eye for detail in the roasting drum lead to a complex and well-rounded brew. Rich and full bodied with an elegantly balanced soft acidity, this blend swims with flavors of chocolate and nuts, with hints of earthy spiciness. Our darker roast profile creates layer upon layer of sugary sweetness without sacrificing the unique characteristics of the blend components. 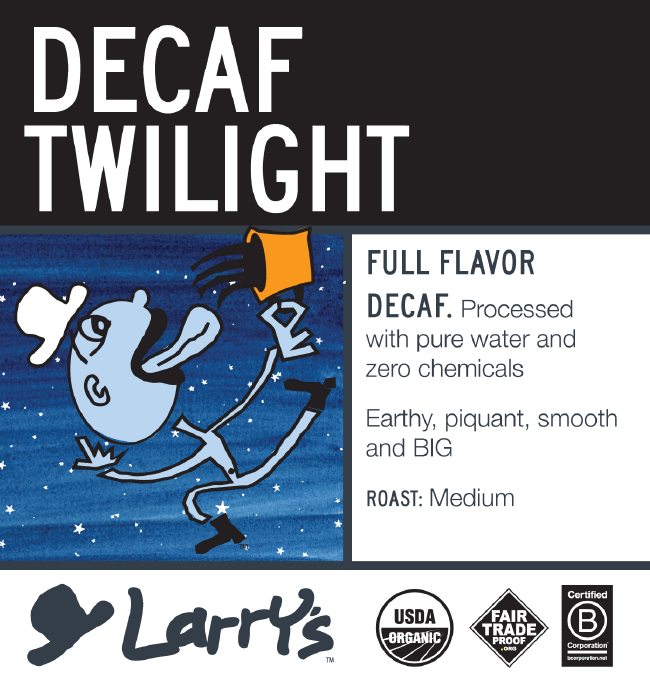 This is our most popular decaf for good reason.